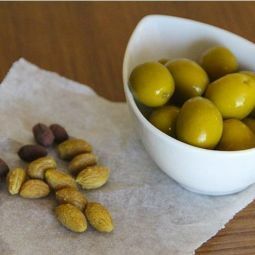 The biggest of all olives, the Gordal, tasty and succulent. 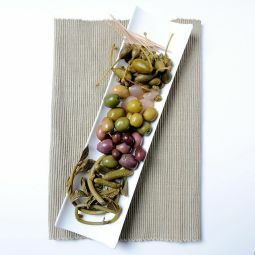 Our green Gordal Olives are perfect to serve with drinks, fleshy and full-flavourd, perfect any time of the day. 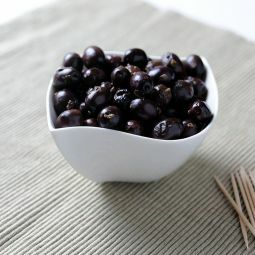 jar 450 gr. 250 gr. net. 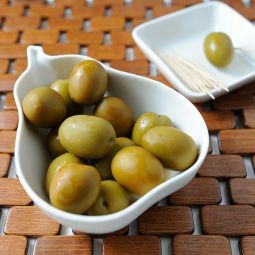 The queen of the olives, the Gordal variety, big and succulent, with a delicate taste, is very much appreciated by olive lovers. Our green Gordal Olives are grown in a natural park in the region of Murcia. 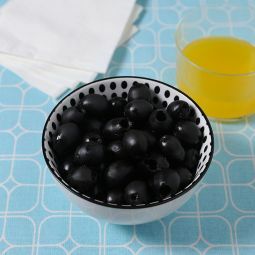 The olives are preserved following the long tradition of the region. 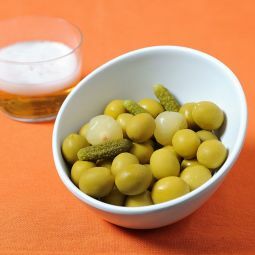 This variety is special fitted to be served alonge with drinks like Vermouth or craft beers. 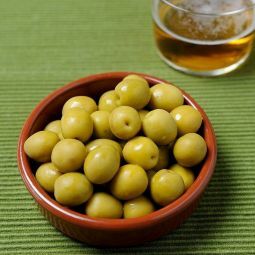 Besides that, the Gordal Olive goes well any time of day. 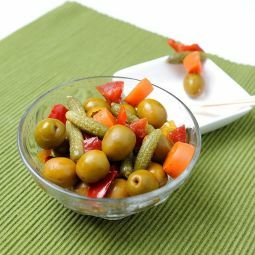 Our recommendation: open jar and enjoy.